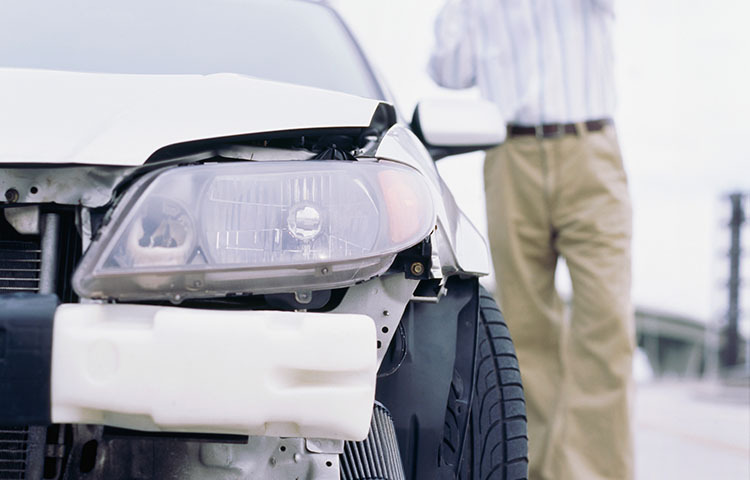 Scientists have added one more life-threatening factor to the list of risk factors related to obesity: auto accidents. Obese drivers are more likely to die in auto crashes according to a study from the State University of New York. In this study, researchers analyzed data from 155,589 fatal auto accidents to determine which BMI levels put drivers at risk. They found that moderate to morbidly obese drivers with BMIs of 35 to less than 40 kg/m2 have a significantly higher risk of fatality. Interestingly, overweight and slightly obese drivers did not have an elevated risk of fatality but underweight drivers did. Researchers believe that one major factor boosting the risk of obese drivers may be their closeness to the steering wheel. Other than weight loss, researchers recommended that to decrease their risk, obese drivers should move their seats back to increase the space between the seat and the steering wheel. Some smaller car models may not allow much leeway though which is why researchers recommended that obese drivers consider purchasing a bigger car with more space between the seat and the wheel. Another factor contributing to the increased risk in obese drivers may be the fact that obese people are more likely to have conditions like diabetes and cardiac disease that can complicate recovery from serious auto injuries. If you or some one you love is obese, talk to your doctor about weight loss and other options that can reduce your risk of fatality in auto accidents. *Overweight was defined as a BMI of 25 to less than 30 kg/m2, slightly obese was 30 to less than 35 kg/m2 and less than 18.5 kg/m2 was underweight. Researchers did note however that large muscle mass could make BMI less accurate and that waist circumference may be more accurate for future studies. Jehle D, et al "Influence of obesity on mortality of drivers in severe motor vehicle crashes" Am J Emerg Med 2010; DOI: 10.1016/j.ajem.2010.10.017.